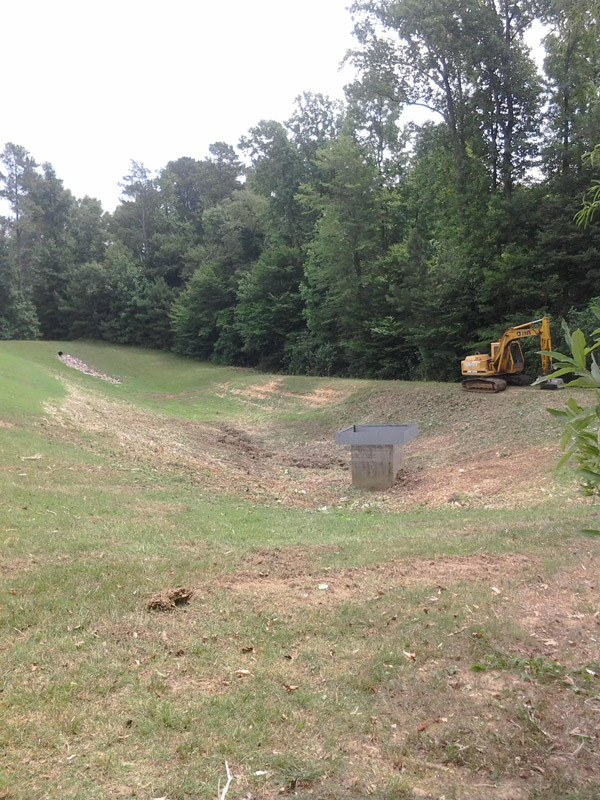 As more open land has been cleared and paved for development, new rules have been enacted to manage the rainwater that is diverted into local streams and rivers. 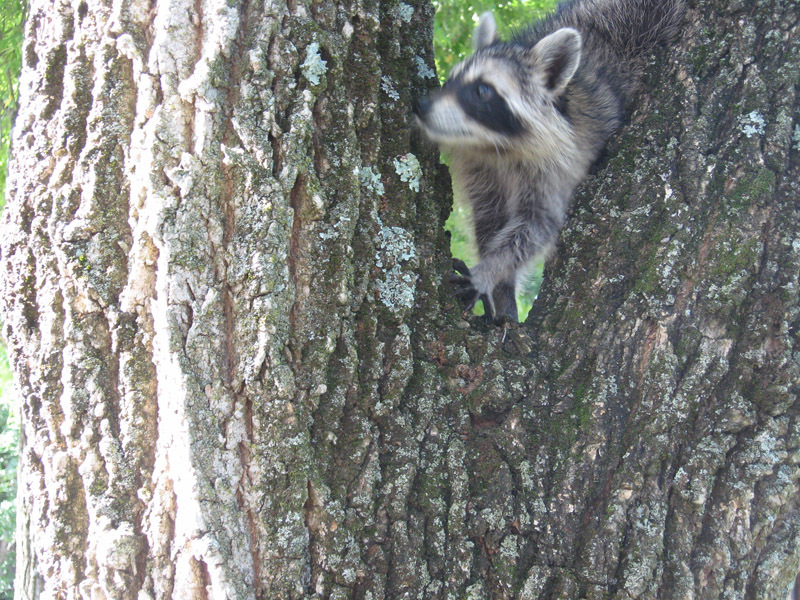 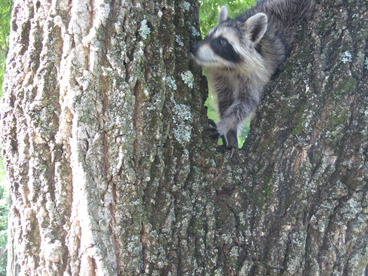 The goal of these rules is to minimize the negative impact on wildlife and natural habitat. 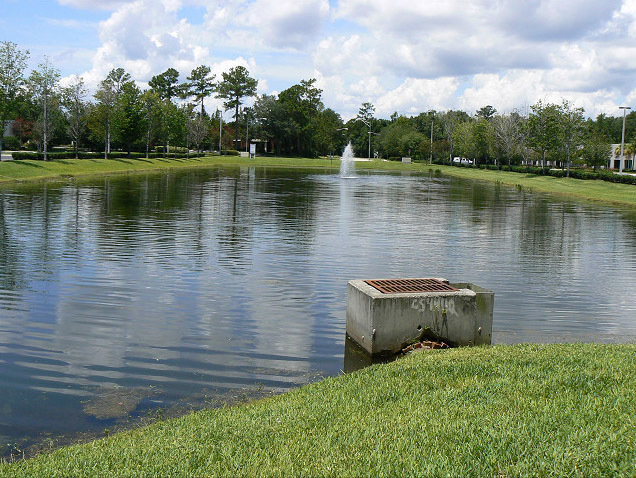 Lot Scapes has the tools, equipment and experience to maintain these BMP basins and keep you in compliance with the new regulations that are in effect as well as keeping you up to date on new regulations as they are enacted. 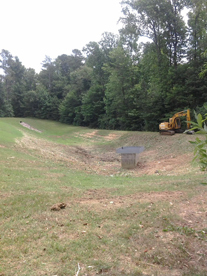 The stored energy of water behind a dam is a very powerful and potentially dangerous force when released downstream uncontrolled. 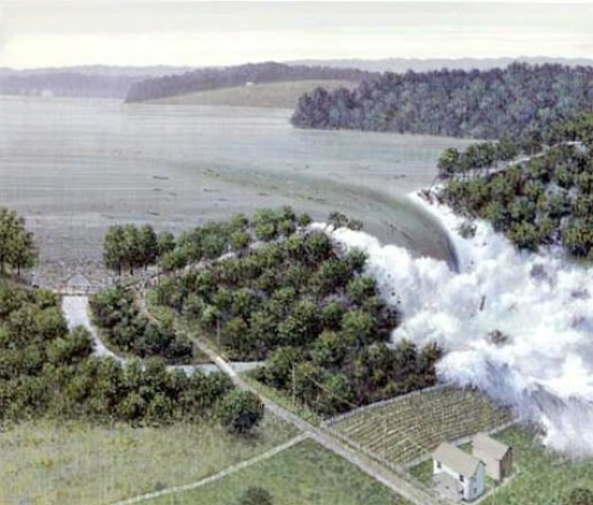 Regulations are in effect that classify and regulate most dams on both private and public property based largely on the potential hazard that could be posed should a failure occur. 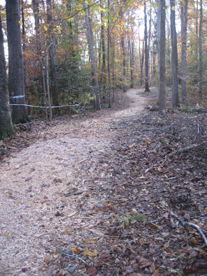 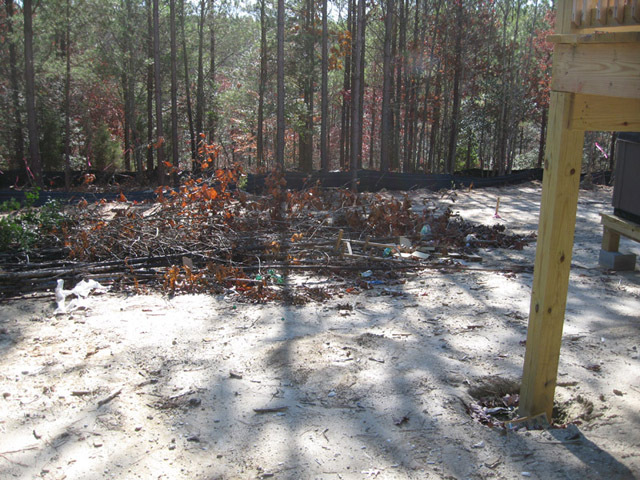 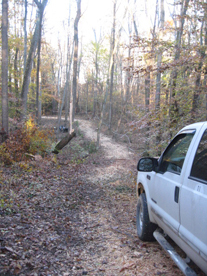 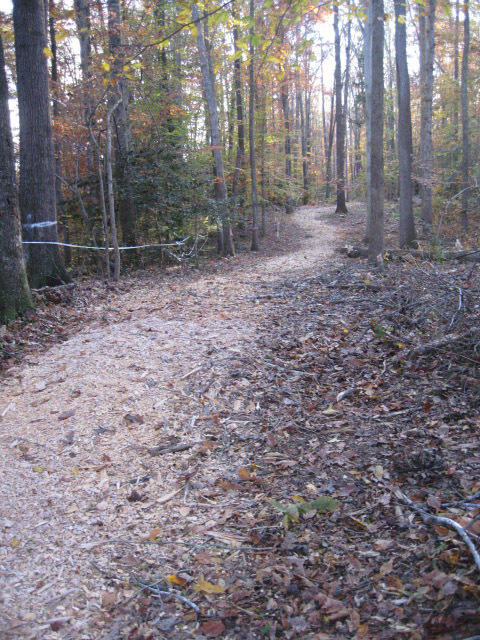 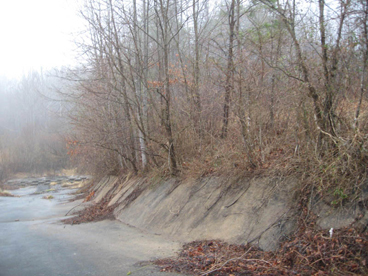 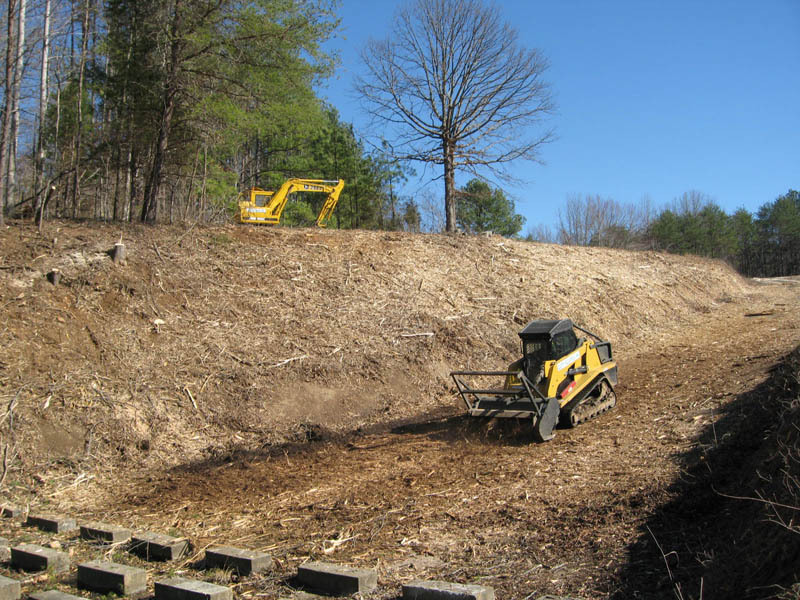 The Lot Scapes process of environmental mulching is the most effective way to remove unwanted vegetation in the required areas to bring a dam into compliance with the new regulations. 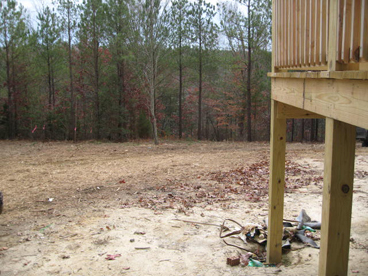 We can also help you with any engineering or documentation may that be required for a specific project. 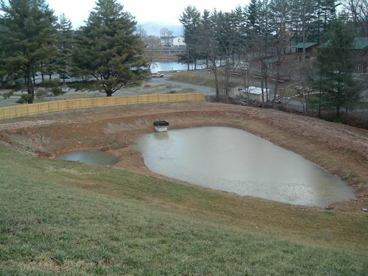 This process utilizes mulch in the form of a berm to control sediment and silt from entering into the water eco system. Working in cooperation with local environmental authorities, Lot Scapes has recently implemented this process to replace conventional silt fencing on a 170 acre major construction site in Central Virginia. We anticipate significant expansion of this process as more agencies and private engineering firms become aware of the technology. 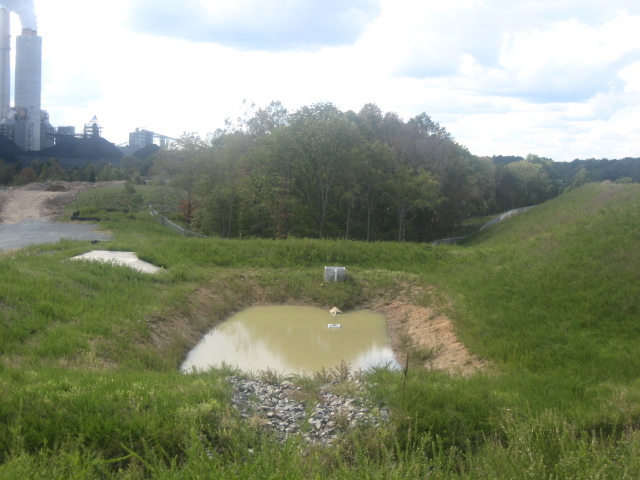 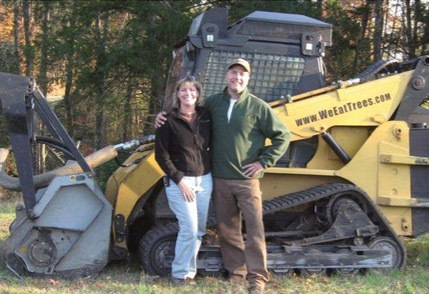 Modern septic systems and drain field engineering are more sophisticated and regulated than ever before. Clearing the drain field area for new construction is a delicate process that requires minimal ground pressure, disturbance or compaction of the substrate. 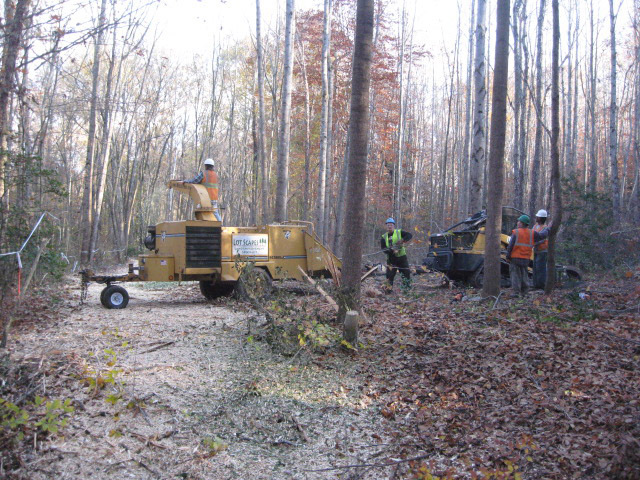 The low ground pressure of Lot Scapes equipment combined with minimal land disturbance makes us the ideal choice for this type of clearing. 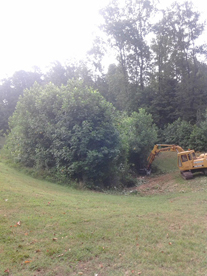 We can also help with reclaiming an area or ongoing maintenance if you are faced with the task of cleaning up an overgrown drain field that is already in place.